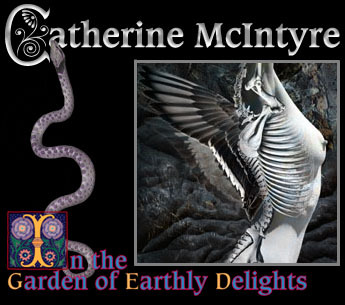 All photographs and art works copyright © 1998 Catherine McIntyre. All rights reserved. Introduction copyright © 1998 E.R. Beardsley. All rights reserved.